Whisky is a generic term given to distilled spirits made of fermented grain mash. Rye, Bourbon, Irish and Scotch are types of whisky, which is have gone through the usual whisky making process of malting, mashing, fermentation, distillation and maturation. The length of ageing, type of cask and grain used, as well as location can determine the characteristics of a whisky. 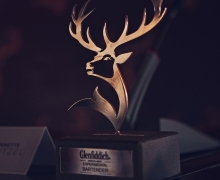 As a beginner you will want to start with something light and easy on the palate, for example our Glenfiddich 12 Year Old single malt. 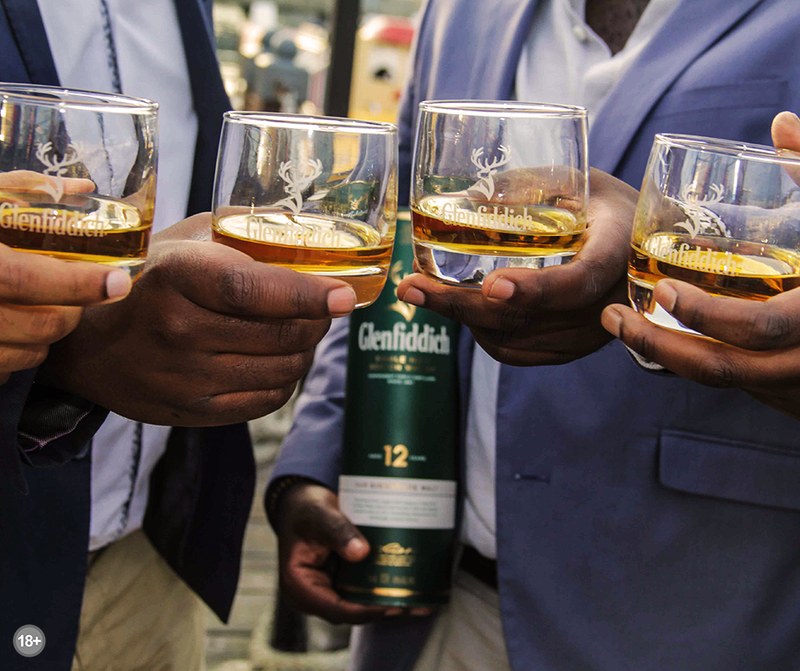 Single malt refers to a whisky that is made and distilled at a single distillery, with the age statement referring to the youngest whisky that has been added. Single cask refers to a whisky that has been bottled from one specific cask. Blended whisky can contain any mixture of different whiskies, i.e. 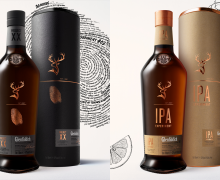 malt & grain, and these whiskies differ in type, especially their origin. i.e. the distillery they come from. How you drink it is up to you – whether you like it neat or on the rocks, learn how the taste is affected here.